Extensive tools in managing guests before and during your event. Streamlined and simple check-in process. Create dynamic event pages, manage live auctions with event shopping cart checkout, display interactive Fundraising Thermometers and Dashboards, Silent Auction management through Text to Bid, support showtimes or agendas - our event management tools allow you to customize your guests’ experience to your organization's unique event and needs. Robust and malleable ticketing functions such as group and combo tickets, cloud-based ticket to allow for guest updates and credit card preauthorizations, discount, bulk and access codes, easy refunds, capacity checks, automated receipts and ticket emails, and pre and post checkout customizations. Our unique table and team management tools make planning for your event as easy as possible and we make check-in a snap - with drag and drop tickets and registrations, preauthorized credit card functionality to shorten checkin lines and searchable and responsive attendee management. Simplify your job and put your guests at ease as soon as they arrive. 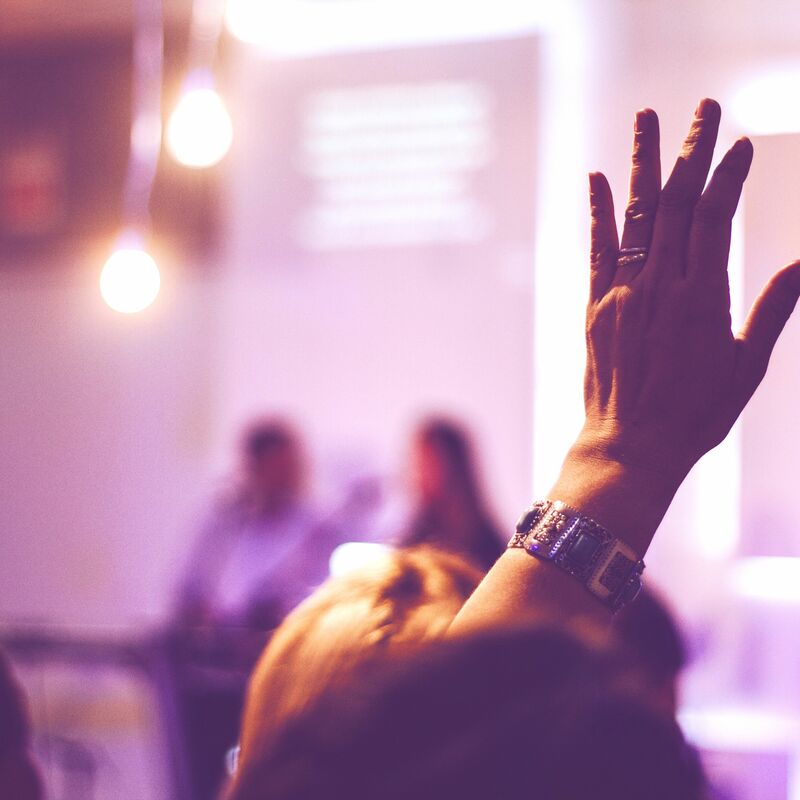 Maximize the impact of your event and increase your fundraising goals by using BetterUnite’s proven software for the full life-cycle of your event. Are you planning a Paddles Up event? We have lots of experience and functionality built within BetterUnite to support a smooth paddles up event, as well as other event purchases like raffle tickets, live auction items, and merchandise sales. Design your own check-out form with our easy drag & drop tool. An easy to use form builder to define what existing or custom fields you'd like to capture from your guests for each event.